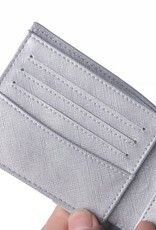 Looking for a RFID wallet for that special Kane in your life? 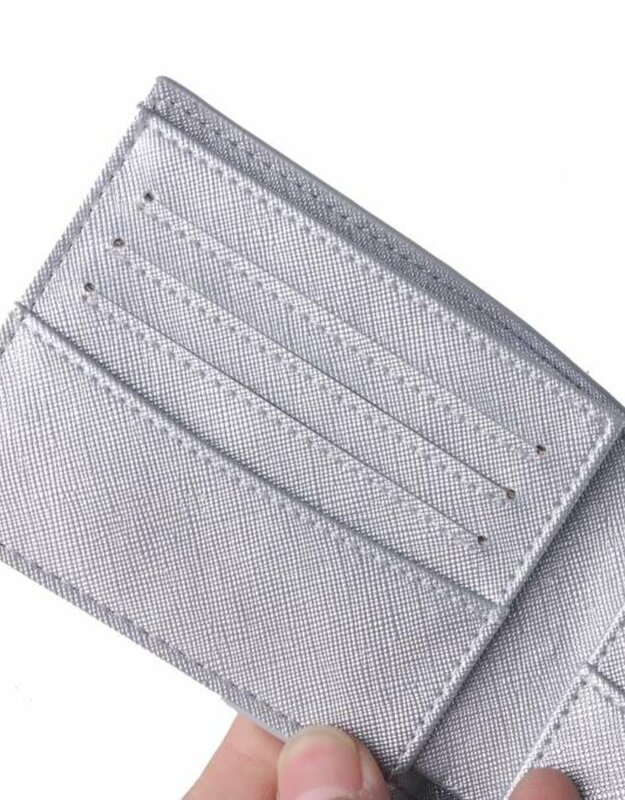 Look no further our Alex features the RFID protection through use of a built-in electromagnetic shielding composite without the paper sleeves to protect your Kane's information while still looking stylish. 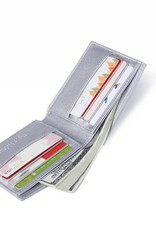 With 8 credit card compartments and 2 compartments for bills. 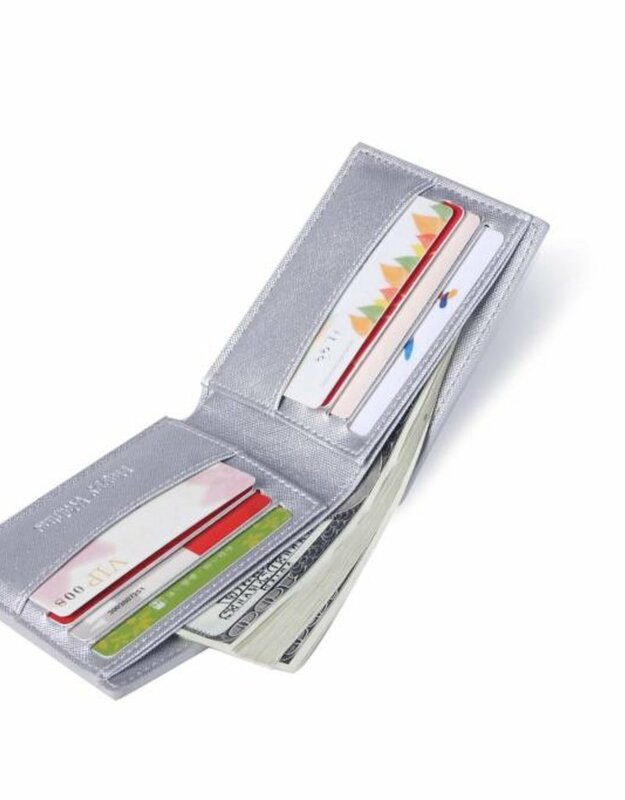 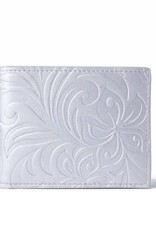 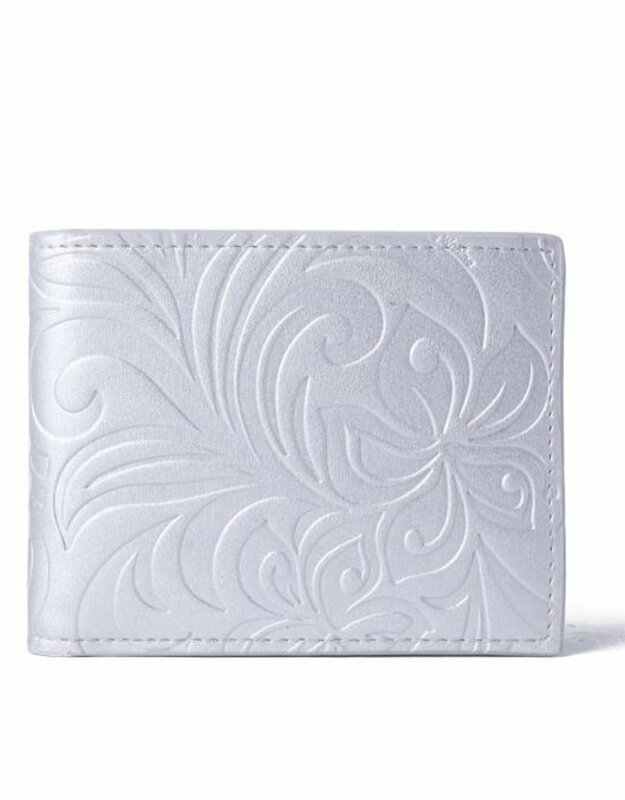 This stylish vegan leather wallet allows easy maintenance and security for that special Kane!